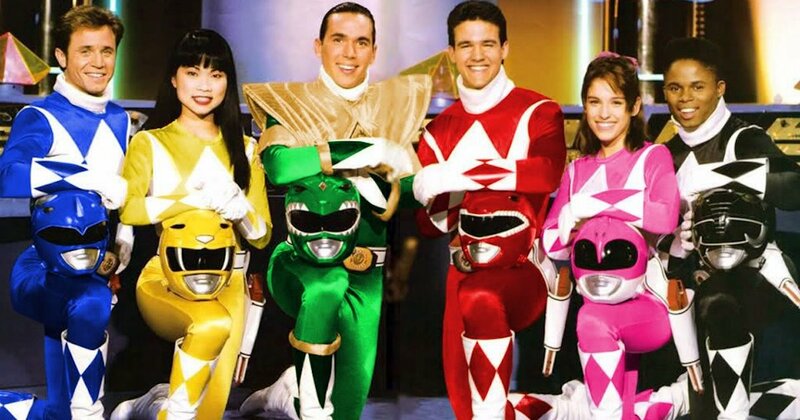 Nineties children will fondly remember Thuy Trang, who was a part of the original cast of the television series, Mighty Morphin Power Rangers, where she played the character of Trini Kwan, the Yellow Ranger. The Vietnamese-American actress, who was once a refugee before making her way to the United States, later starred in The Crow: City of Angels (1996) before her life was cut short following a car accident. Read on to find out more about how she came to America as well as the circumstances that led to her death. Thuy Trang was born in the city of Saigon, what is today known as Ho Chi Minh, Vietnam, on the 14th of December, 1973. The name of her parents are not known, however, it is known that her father was a soldier for the South Vietnamese army. In 1975, following the invasion and subsequent fall of Saigon during the Vietnam war, the Trang family moved to the United States and made Los Angeles, California their new home. Their daughter was enrolled at Banning High School, after which she earned a scholarship to study civil engineering at the University of California, Irvine. However, her plans to further her education and pursue a family career in engineering was shelved after she had a chance run-in with a Hollywood agent. Thuy Trang went on to launch an acting career, first appearing in a Church of Scientology commercial before landing her first major role as a part of the original cast that included Amy Jo Johnson, Austin St. John, David Yost and Walter Emanuel Jones of the television series, Mighty Morphin Power Rangers (1993-1994). After 88 episodes on the live-action superhero children’s tv series, Trang left the show, along with a number of other actors, over a pay dispute. Her next major role came in the films; The Crow: City of Angles (1996) and Spy Hard (1996). 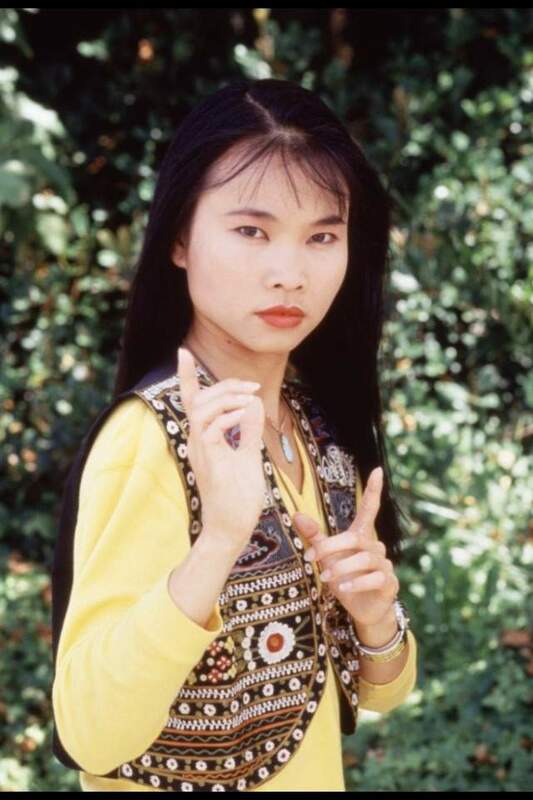 Thuy Trang lost her life in a car accident on the 3rd of September, 2001, at the young age of 27. The Power Rangers actress and her friend, actress and model Angela Rockwood, were passengers in a car traveling between San Francisco and Los Angeles on Interstate 5 late at night. The two, and another friend that was driving were returning from visiting Rockwood’s friend who was to serve as a maid of honor in her upcoming wedding to actor and director, Dustin Nguyen. Trang and the driver of the car were to be bridesmaids at the wedding. As the story went, the driver of the vehicle lost control of it, which made the car swerve violently across the road before hitting the roadside rockface and flipping over several times before hitting the safety rail as it went over the bank. Rockwood, who was thrown out of the vehicle through the window while it was flipping, and the driver of the car, both survived the accident while Trang died on her way to the hospital. It is not clear if any of the passengers was wearing a seat belt, however, Rockwood, whose injuries rendered her a quadriplegic, has claimed at different times that she was and was not wearing a seat belt. Trang, who was believed to have been a Buddhist, had her remains cremated a week after the accident. On the 10th of September, 2001, her ashes were interred at Rose Hills Memorial Park in Whittier, California. Thuy Trang was never married. There have also never been any reports that strongly linked her to any man. As mentioned above, Thuy Trang’s father was a South Vietnamese army soldier. He was the first member of his family that was granted political asylum by the United States. In the coming years, he worked with the U.S. government to bring the rest of his family to America as Vietnam unified under communist rule. In 1979, the remaining members of the Trang family made their way to Hong Kong after they secretly boarded a cargo ship. They spent a few months living in a Hong Kong detention camp before the United States eventually granted them asylum and they reunited with the father. Thuy Trang and her father were said to have had a special bond. The two remained very close until her father passed away in 1992 following a battle with Cancer.